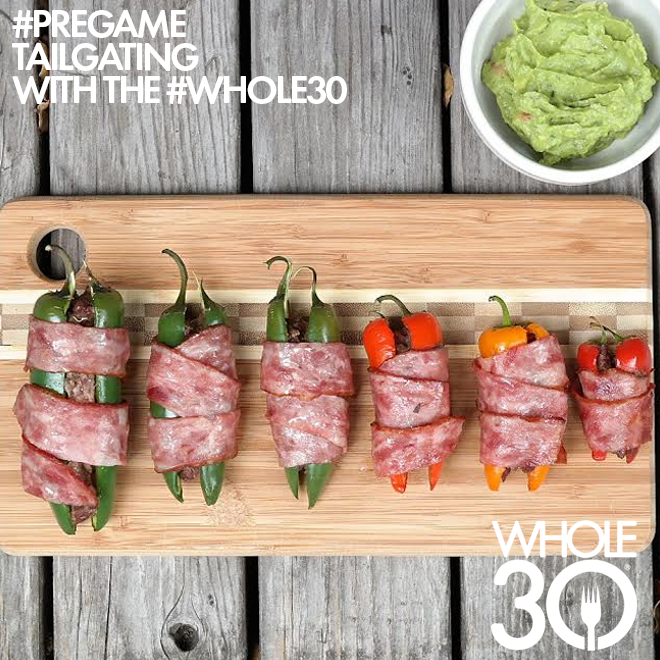 It’s tailgating season; that means the return of U.S. football (or what Whole30 co-founder Melissa Hartwig generally refers to as “sportsing”). However, that doesn’t mean you have to abandon your Whole30 to enjoy the big game. P.S. 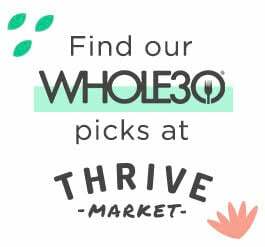 Keep reading to the very bottom for more on PRE Brands, their free shipping deal, and our #PREgame tailgating recipe contest, where you could win a month’s supply of PRE 100% grass-fed beef! 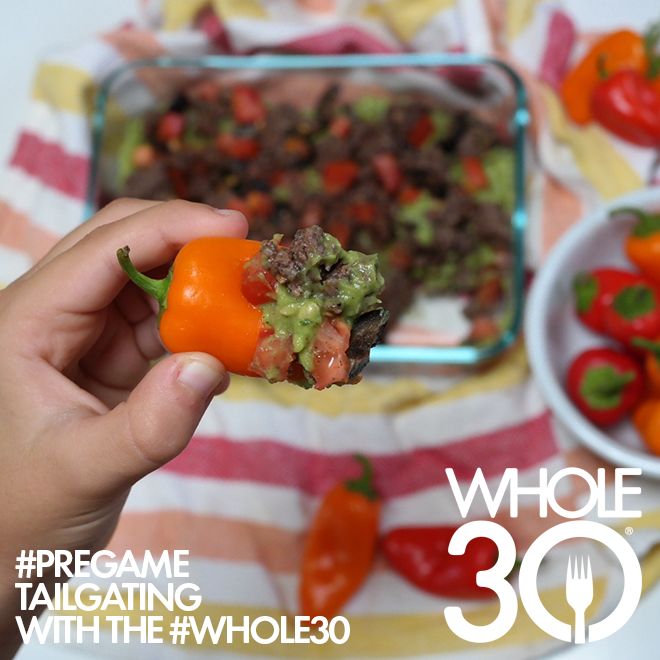 Two perfect-for-sportsing #Whole30 tailgating recipes, featuring #Whole30Approved @prebeef. *I know it sounds weird, but don’t omit the cinnamon! It’s the ingredient that gives the dish a special flavor. ­SET large pan over medium high heat. ­COOK ground beef in pan until almost cooked through. ­ADD chopped spinach, sliced olives, diced tomatoes, salt, pepper, and cinnamon to the pan. Sauté together until beef is finished cooking. SPREAD half of the beef mixture on the bottom of a a casserole dish. Top with a layer of guacamole. Finally, top the guacamole layer with the rest of the beef. Garnish with some diced tomato and a sprinkle of cinnamon. ­PREHEAT oven to 375 F.
MIX meat and spices and together. ­SLICE peppers in half and clean seeds and ribs. PLACE on baking sheet and bake for 20­-25 min. REMOVE and dip into guacamole. 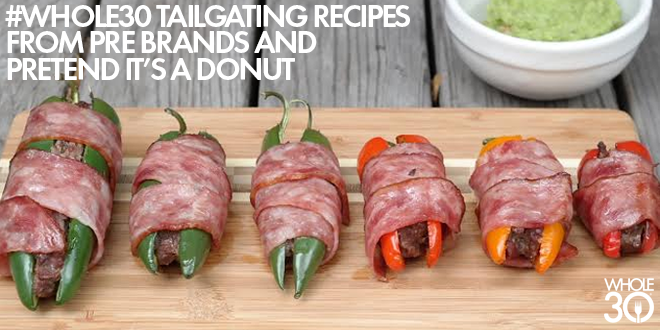 Note: Alternately, you may grill these on the bbq. Grill seven minutes on one side, flip, and grill seven minutes on the other. Repeat until cooked through. PRE is obsessively picky about beef, in the best way. Their grass-fed, organic meat is run through a “15-point, Obsessive Pick Process” to ensure perfection in every cut of beef they sell. If you’re having a hard time sourcing meat locally, give PRE beef a try!  They’re currently offering free shipping on any two products ordered via Amazon. Want a chance to win some tasty PRE beef? Now through October 19, PRE is hosting a #PREgame tailgating recipe contest; the winner receives a month’s supply of PRE meat! About Pretend it’s a Donut: Hi, I’m Jenn and I live in the Bay area with my hunk of a husband, my five kids, and a very boisterous boxer. 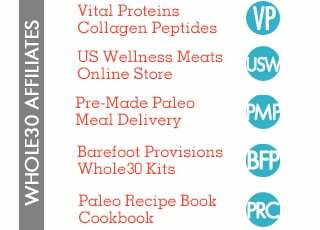 Mostly Paleo, sometimes Whole30 … the recipes on my blog and social media feeds are quite scrumptious and my family eats all of it! 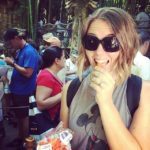 Enjoy this tasty little morsel of a blog and my Instagram feed!